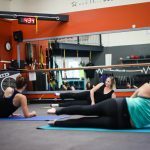 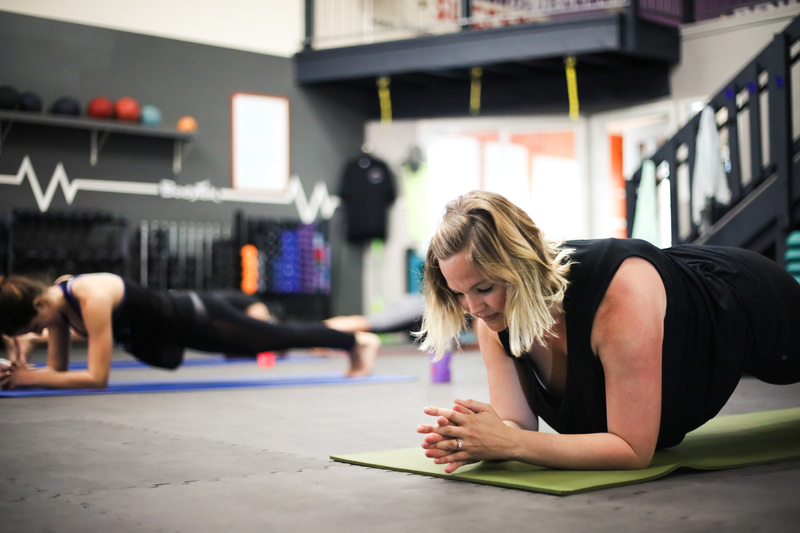 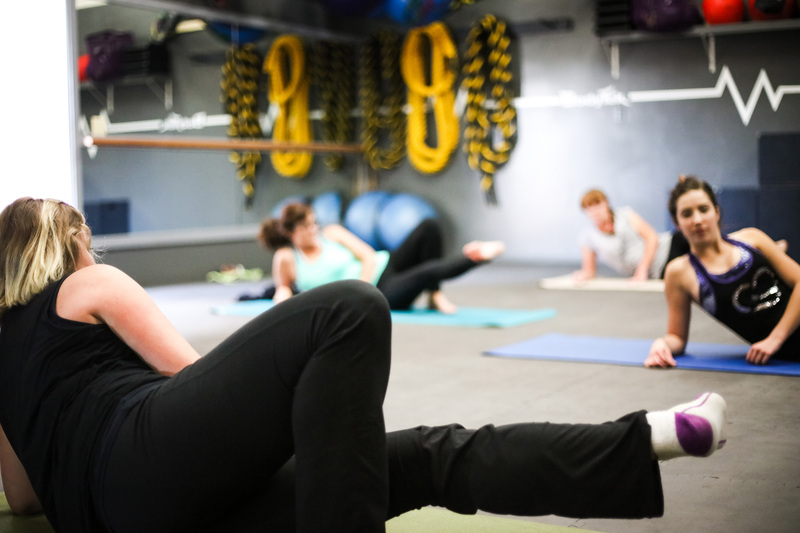 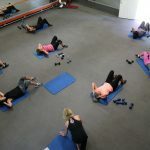 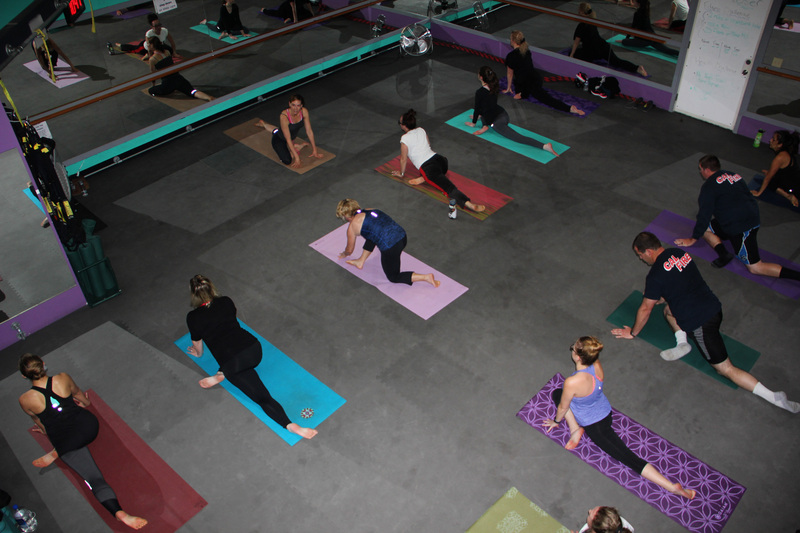 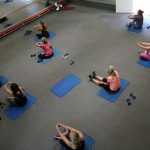 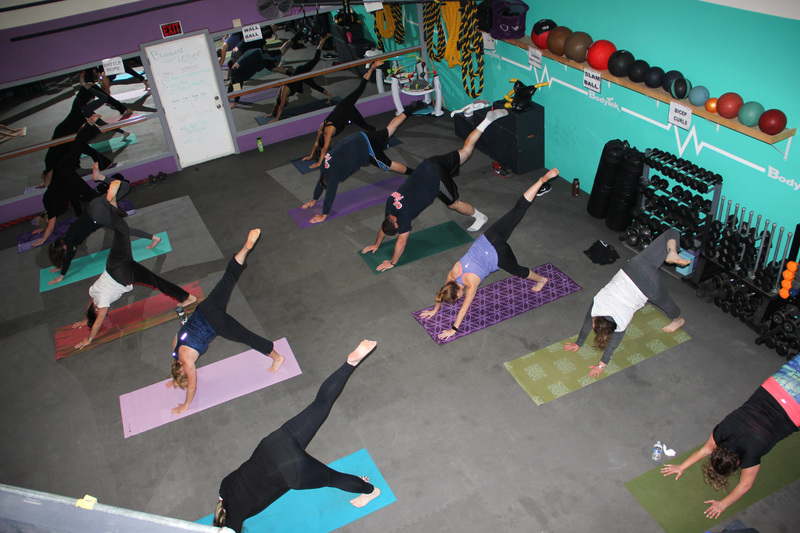 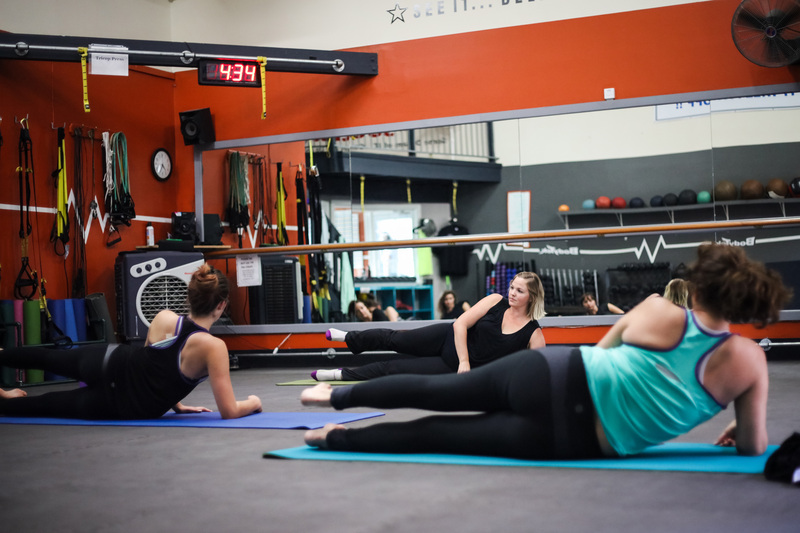 Pilates Mat is a core strengthening, full body conditioning routine which helps to build long, lean muscles, flexibility, strength and endurance. 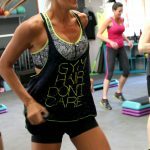 H.I.I.T. 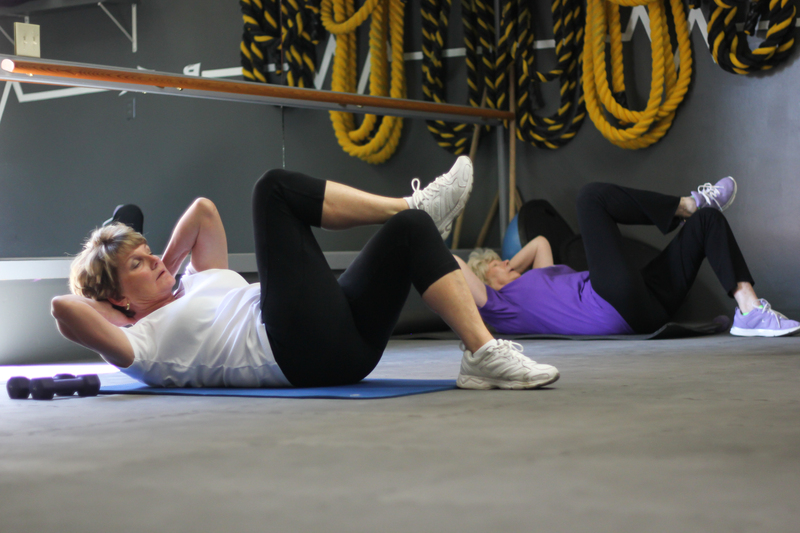 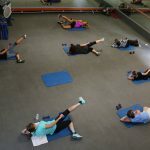 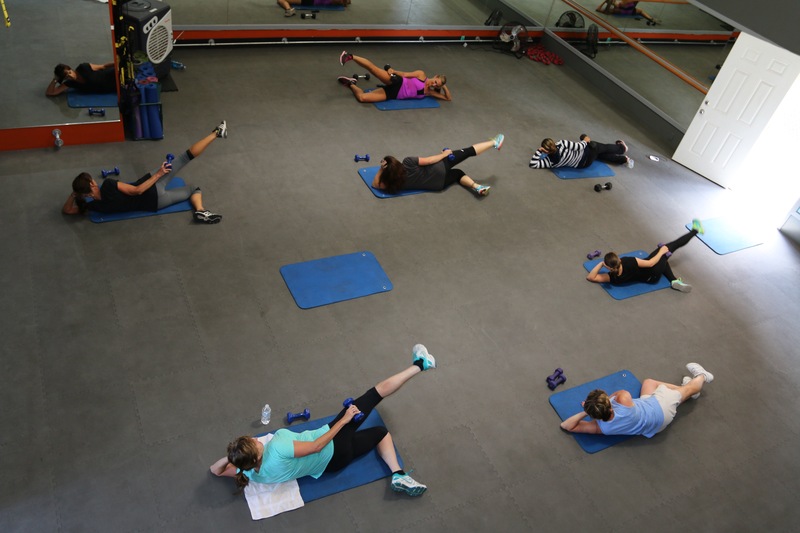 Core – A high intensity abs burnout class, combining abdominal, core, and cardio moves. 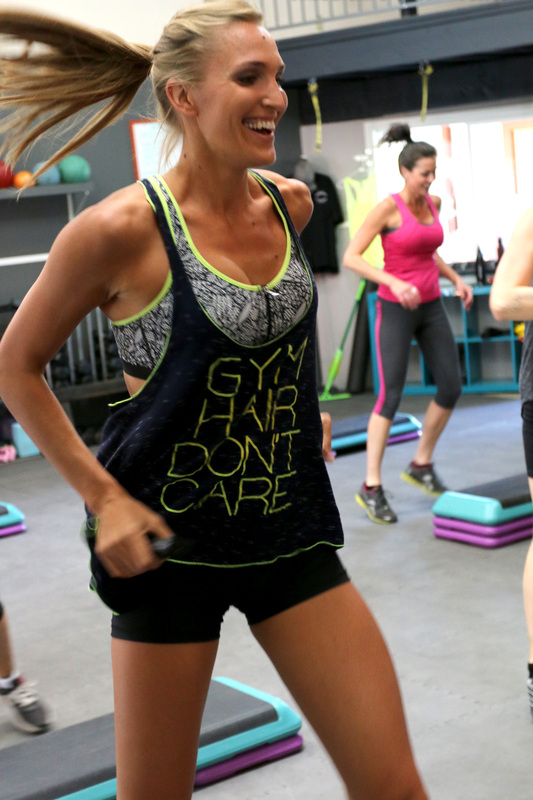 A 40 minute, fast-paced, workout to help sculpt that six-pack. 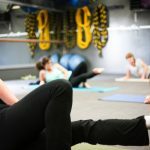 TRX workout specifically targeting your core. 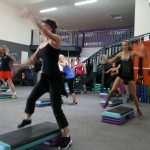 Plus some upper body and leg exercises. 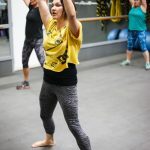 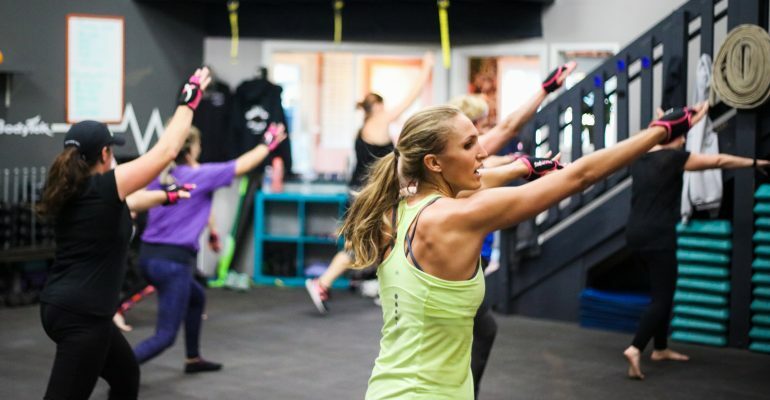 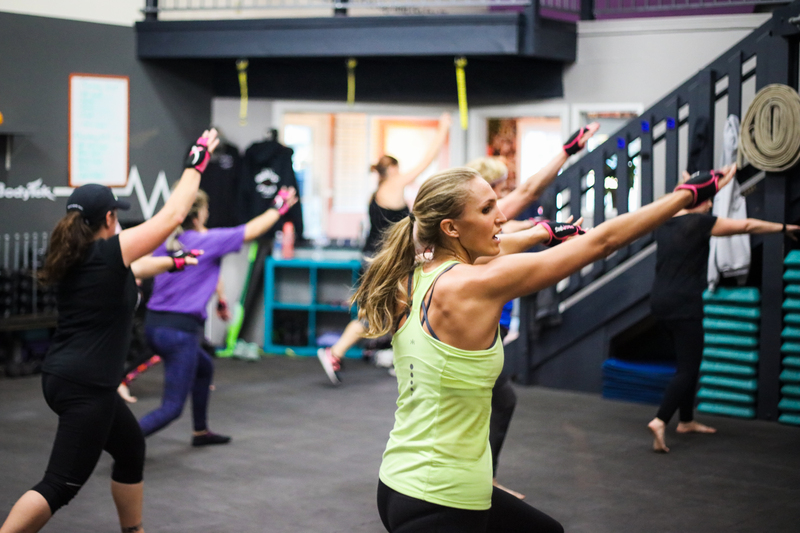 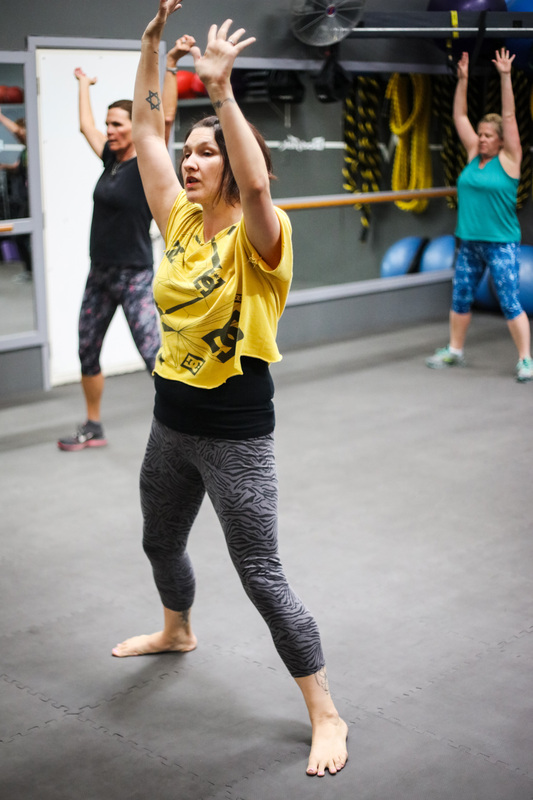 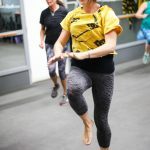 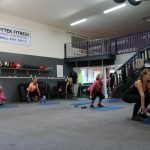 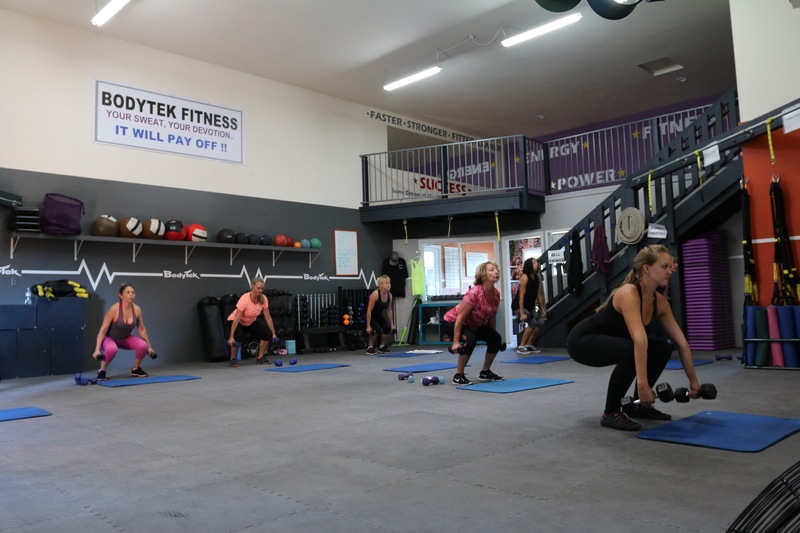 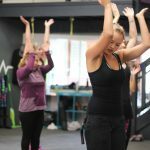 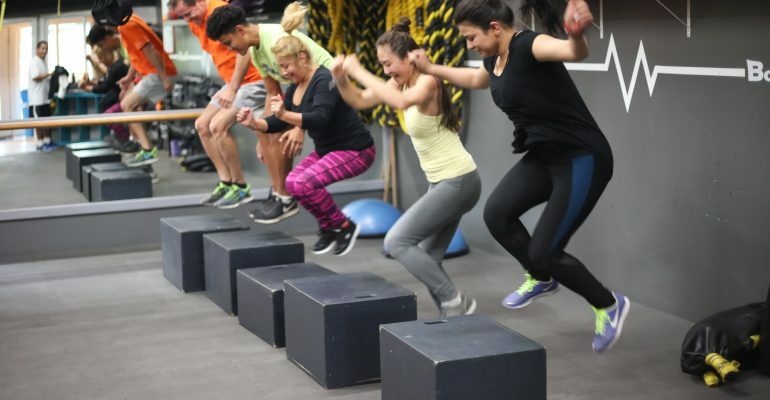 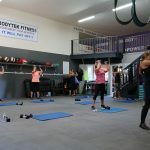 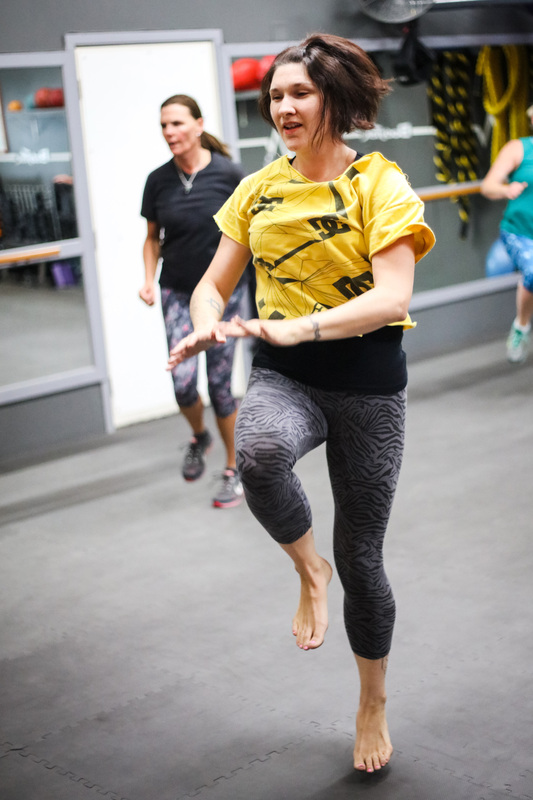 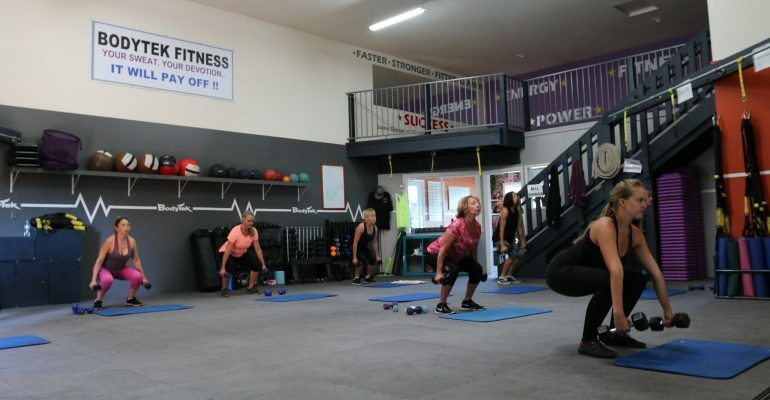 TRX strength training is a 30 minute workout to develop your legs and upper body strength, all exercises are easily modified for anyone from beginners to advanced levels. 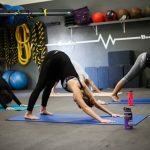 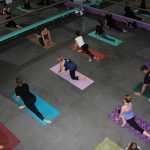 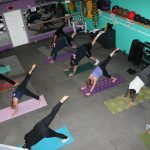 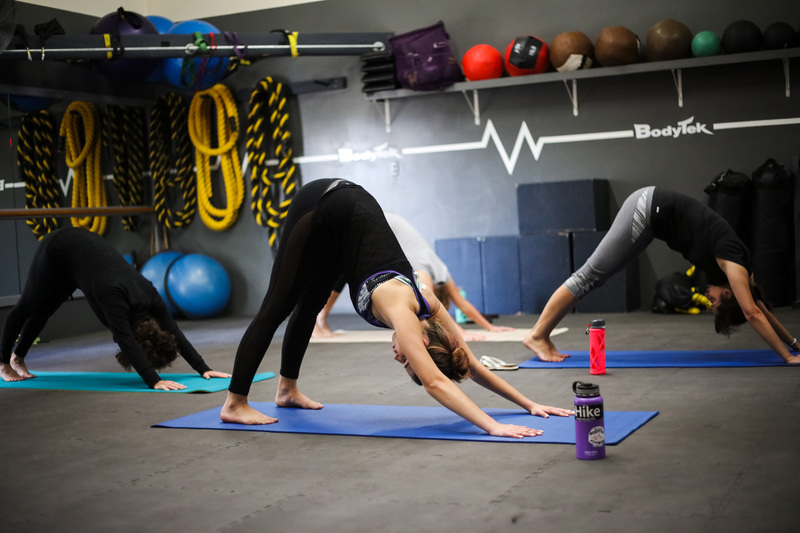 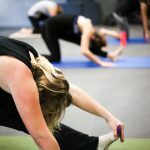 Hatha Yoga tries to achieve balance between body and mind, as well as attempts to free the more subtle spiritual elements of the mind through physical poses, breathing techniques, and meditation. 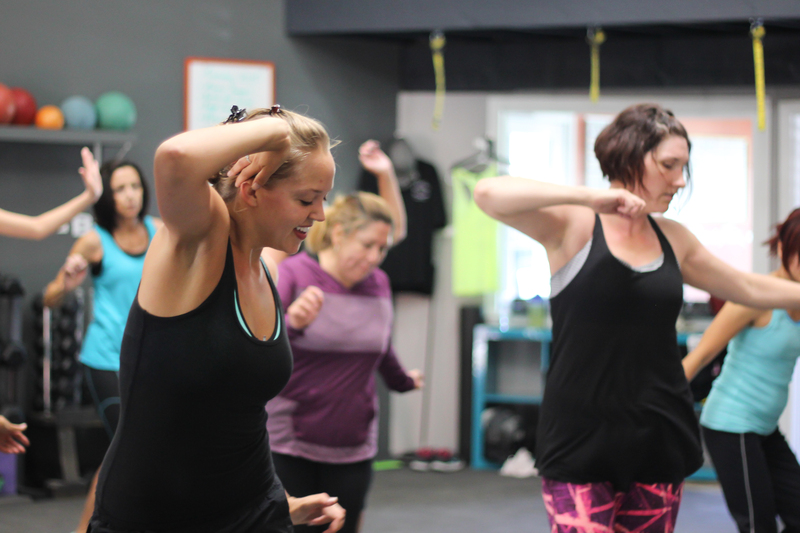 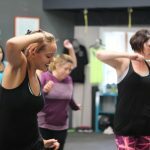 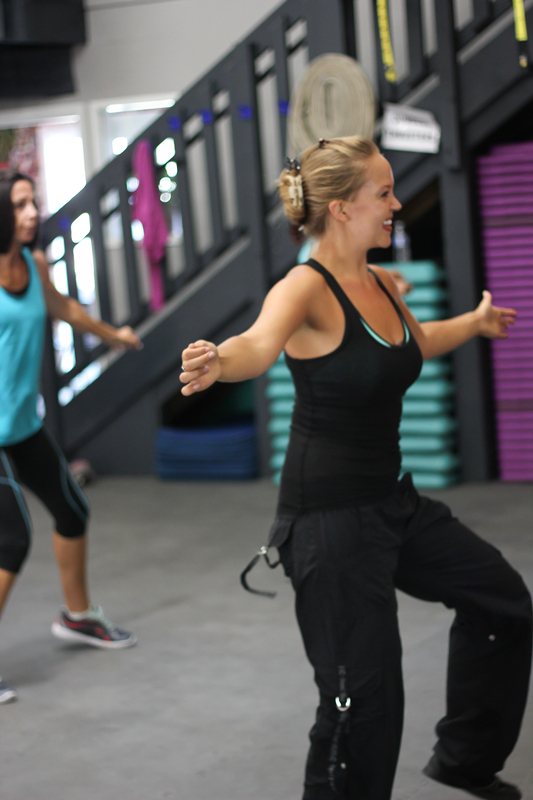 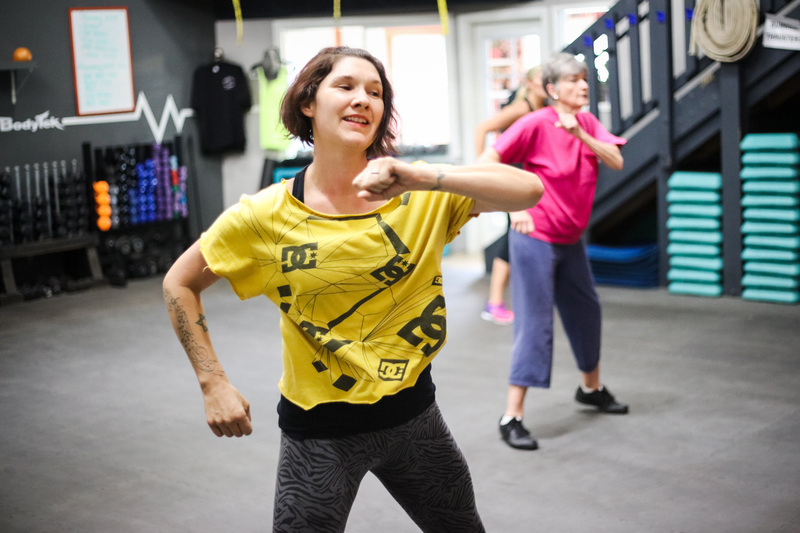 Latin inspired dance fitness class. 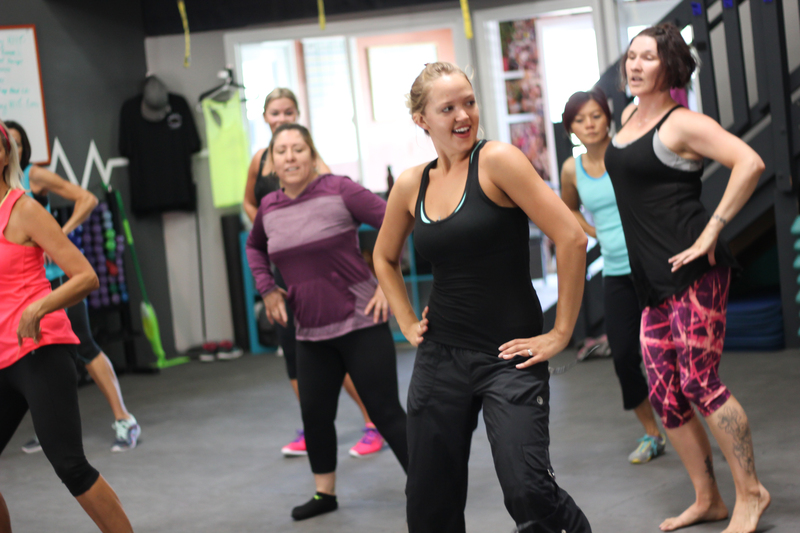 Incorporating moves such as merengue, mambo, salsa, rumba, cha-cha, all to awesome music! 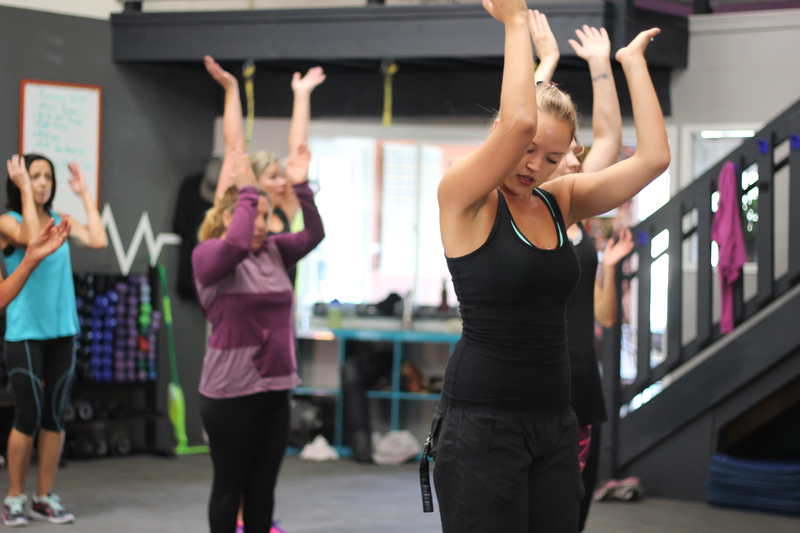 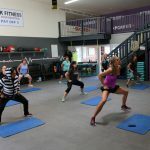 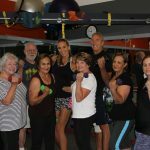 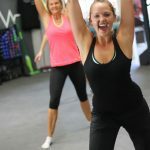 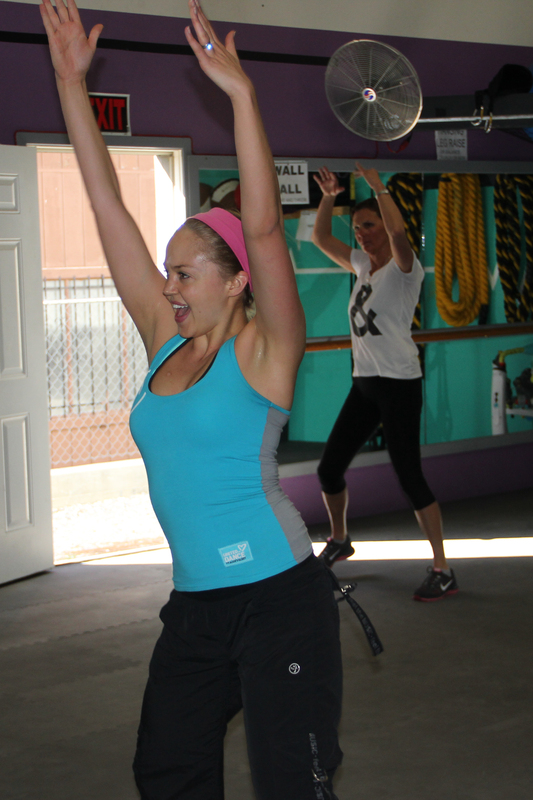 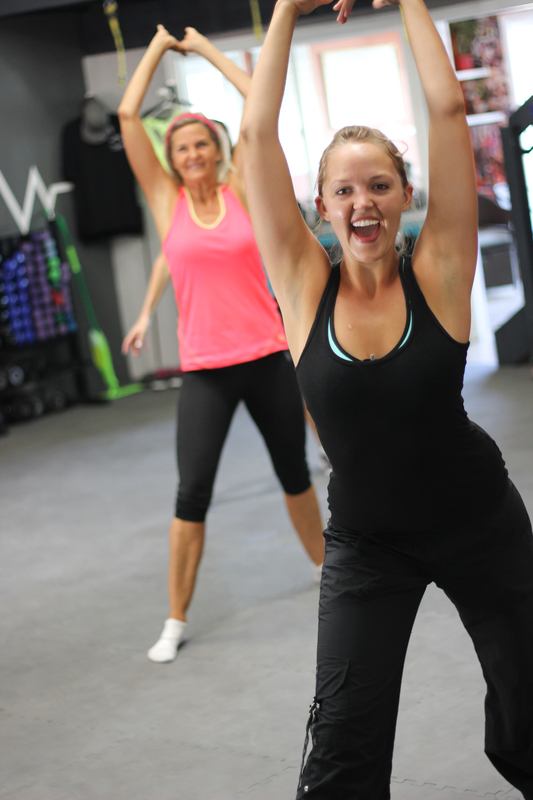 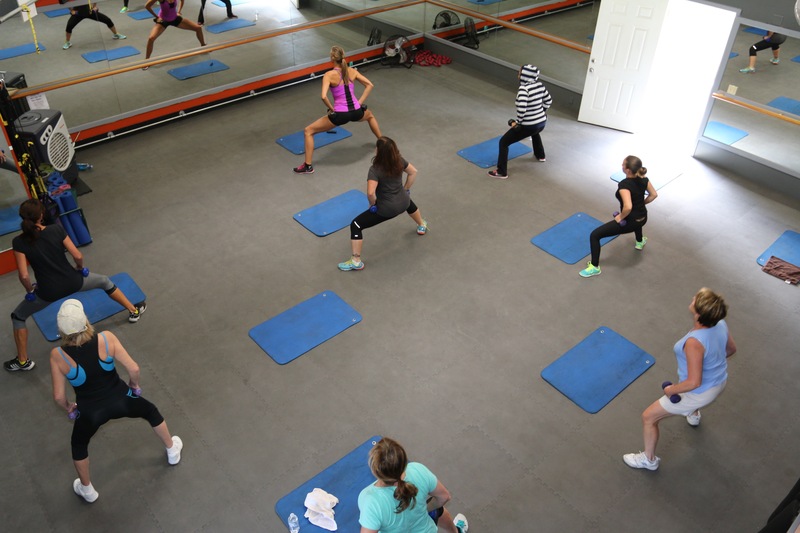 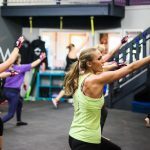 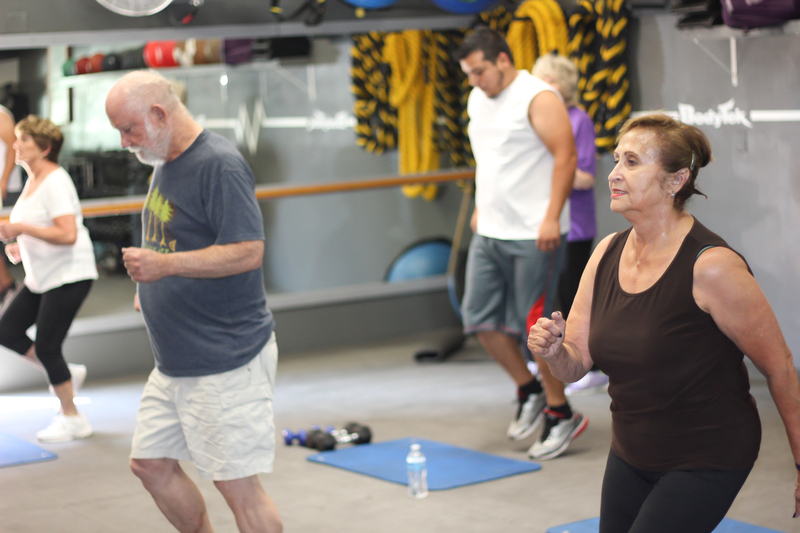 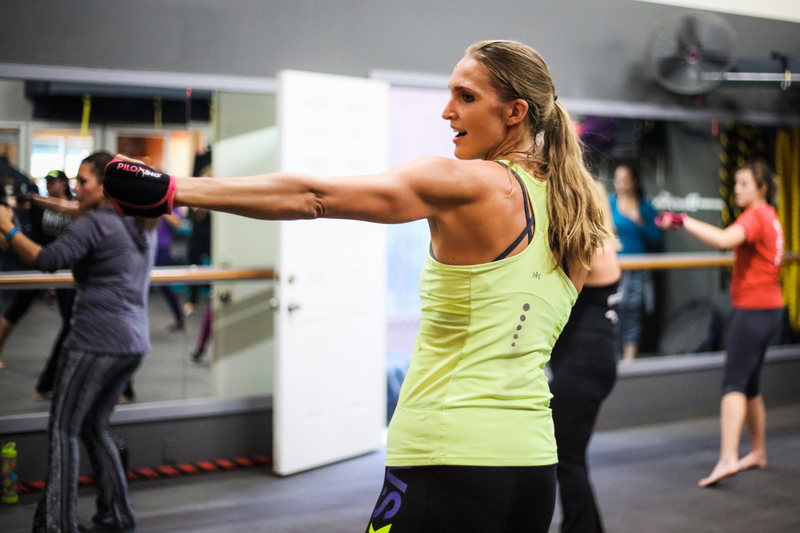 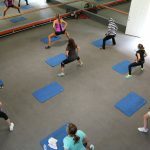 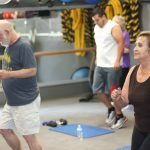 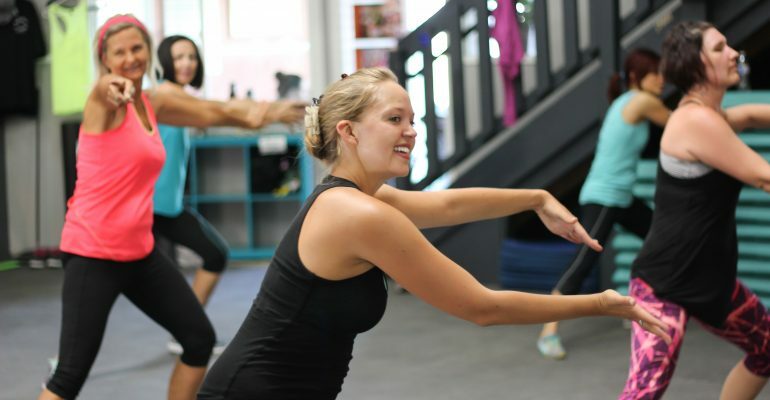 Piloxing is an exciting fitness program that blends the best of Pilates, Boxing, and Dance into a high energy workout! 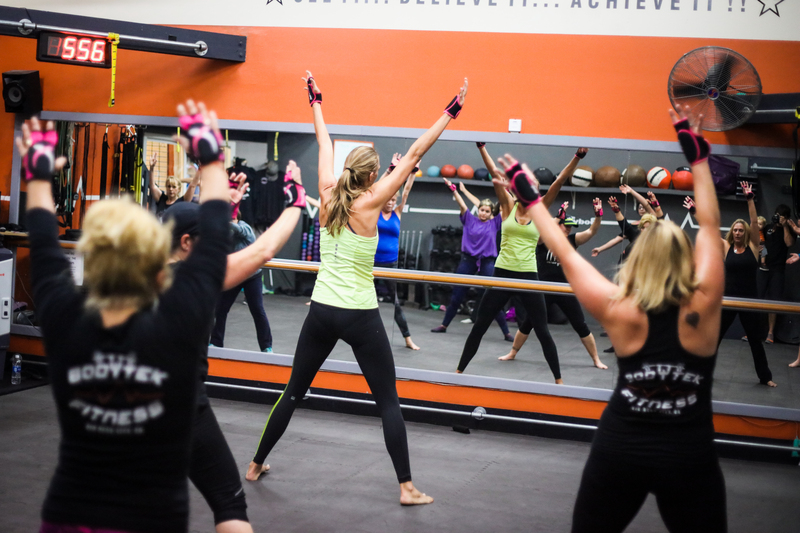 Piloxing incorporates formats such as interval and barefoot training to burn maximum calories and increase stamina. 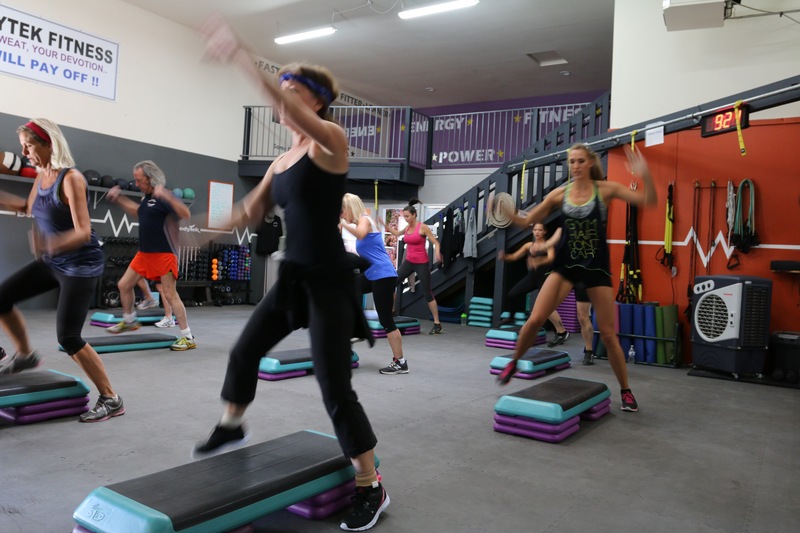 A lower intensity, low impact workout using weights, floor exercises and GENTLE aerobic work. 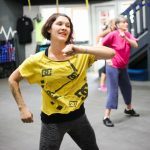 Great fun, step routine. 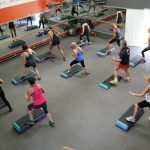 Starts with 20 minutes of weights followed by a fun step routine and, as always, finishes with abs. 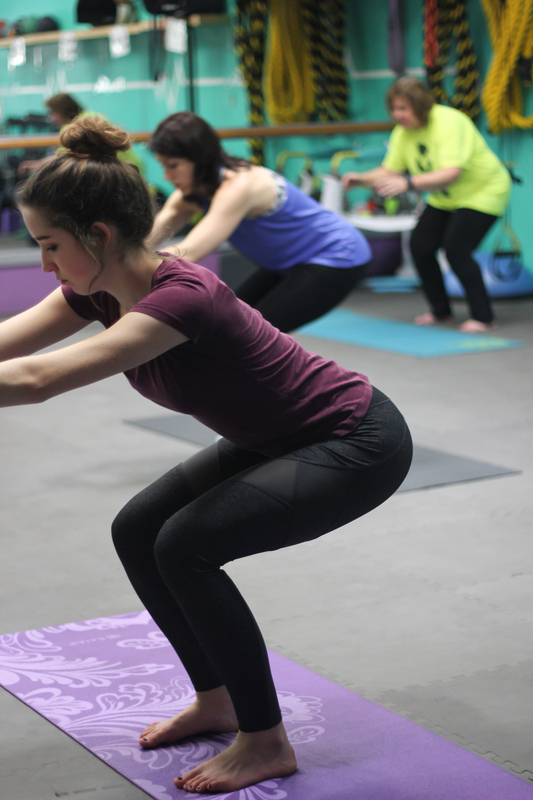 Lower body workout. 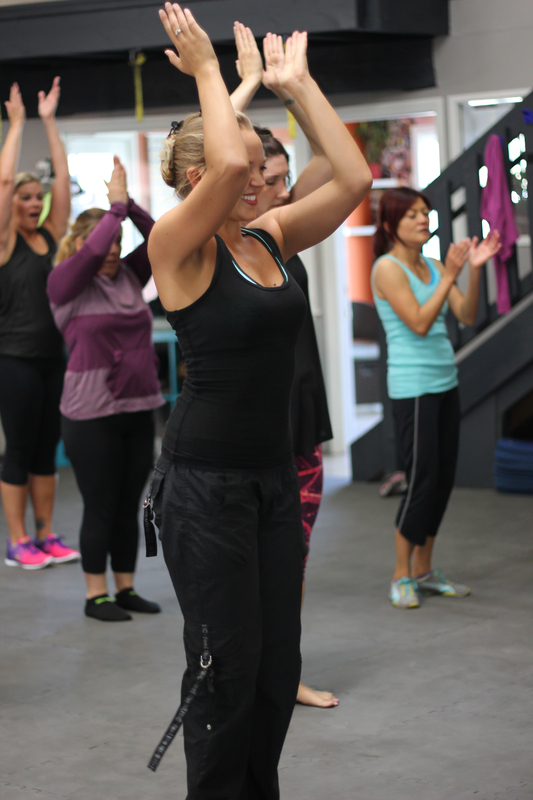 Works that Bum, Tum, Inner and Outer thigh. 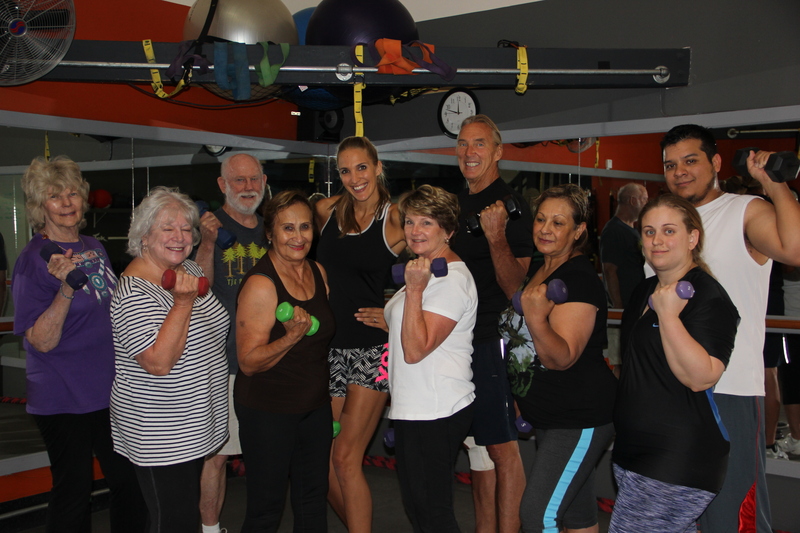 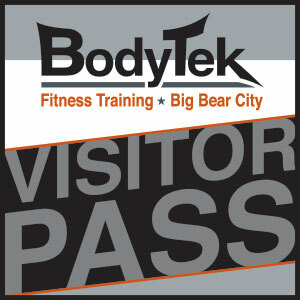 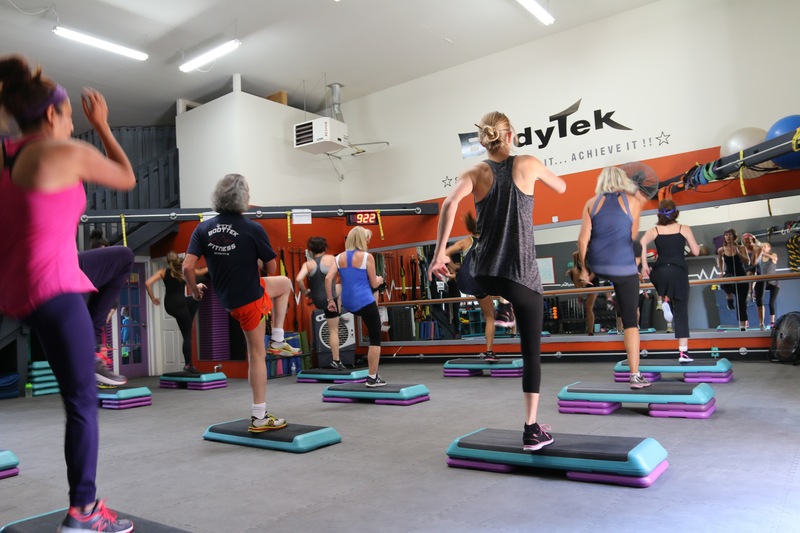 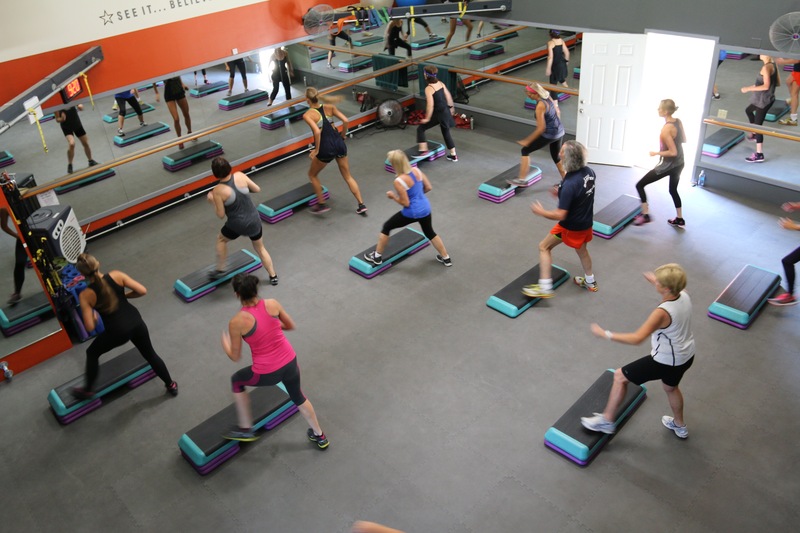 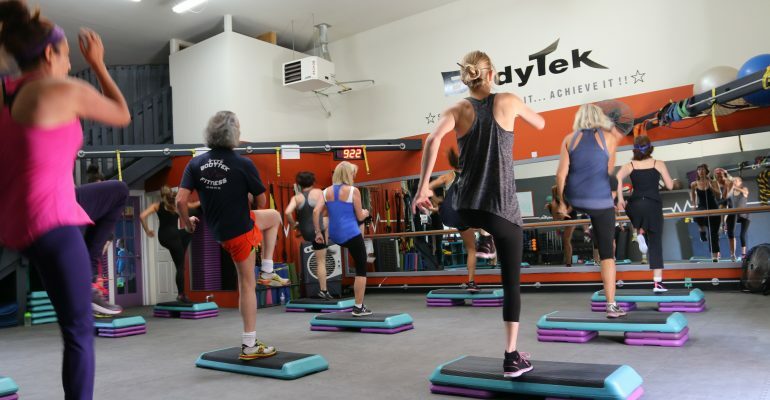 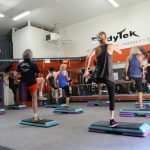 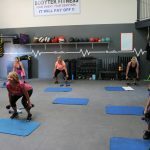 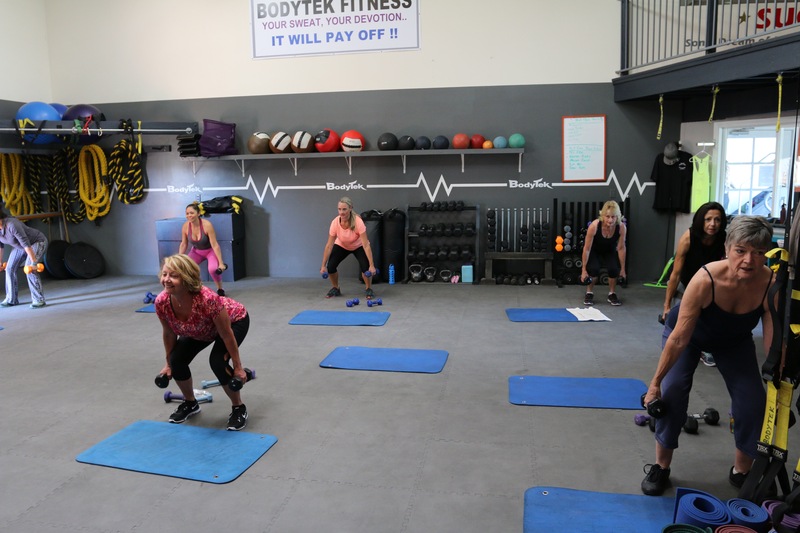 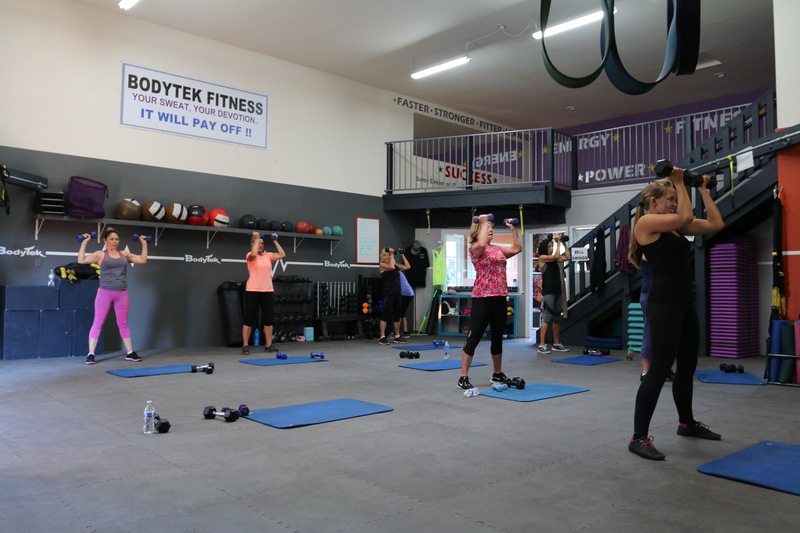 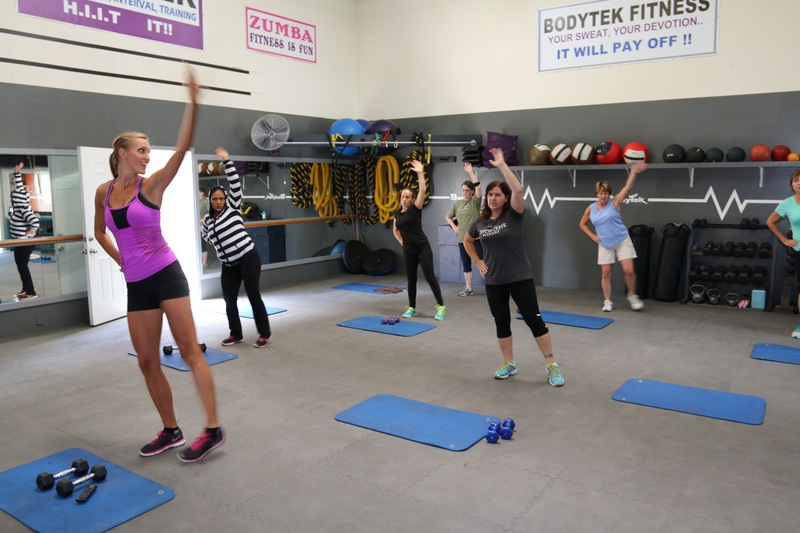 Total body aerobic toning class with light weight control work.